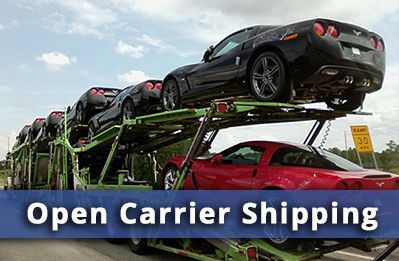 Looking For Car Transport Services In Overland Park KS? Sprint/Nextel HQ “Over and above. By Design” is the motto of Overland Park, Kansas and it’s no wonder: Overland Park has consistently placed in the top 10 of Money magazine’s 100 Best Cities to live in the United States. It’s a thriving city. It’s the home of the world headquarters for Sprint/Nextel. It thrives culturally with public sculptures and free concerts in its parks and the beauty of its Overland Park Arboretum & Botanical Gardens. And when people want to make Overland Park home, they call Allstates Car Transport for all their car transportation needs. 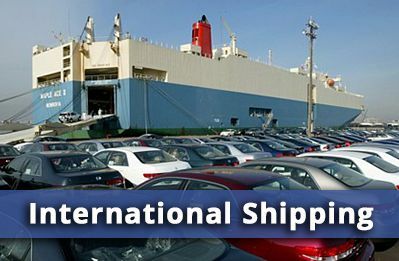 Whether you’re moving to Overland Park or moving from there to anywhere else in the United States, Allstates Car Transport is designed to provide the best service at the most reasonable price. Plan your next move and see how much you can save with a free car transportation quote. 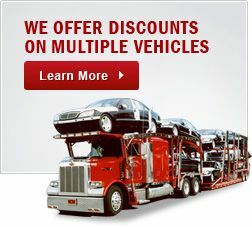 Remember when you use Allstates Car Transport, you’ll save on all the expenses of having to make a road trip yourself. If you need “over and above” care for a precious vehicle, you’ll want to try our enclosed auto transport service. 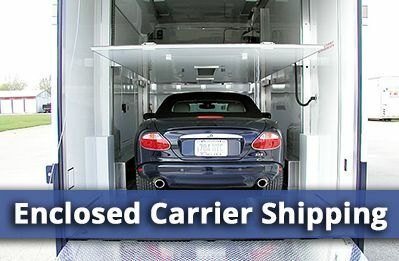 Your car will get the “precious cargo” treatment with one of our enclosed trailers designed to provide the most complete protection to your prized vehicle. This extra level of customer service is just one of the remarkable benefits you get when you use Allstates Car Transport. Read our testimonials to see what our customers are saying and then you’ll understand why so many customers keep coming back for every move. At Allstates Car Transport, we think of everything so you don’t have to worry. Once you hire Allstates Car Transport, your move progresses automatically. Just tell us the pickup and drop off points and we’ll come straight to you. Our professional auto transport specialists will carefully load your vehicle, cover the long miles of moving and deliver it to your specified location, when and where you want. It’s that easy. Which is why you’ll want to book an Overland Park auto transport move with us today. 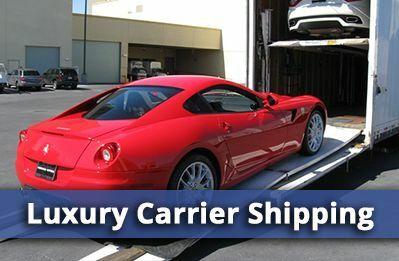 Just click for a free auto transport service quote. Arboretum So enjoy a summer concert in Santa Fe Commons Park, play a round of golf at St. Andrews or pick the freshest produce at the Overland Park Farmers’ Market. Whatever you choose, you’ll find Overland Park has a lot to offer. If you’re planning on relocating, you’ll want to book with Allstates Car Transport. Get “over and above” service “by design” by getting a free auto transport service quote. Overland Park is one of America’s best places to live and Allstates Car Transport is one of the best ways to move there. Car Transport Overland Park KS	Overall rating:	4.8	out of 5 based on 8	reviews.